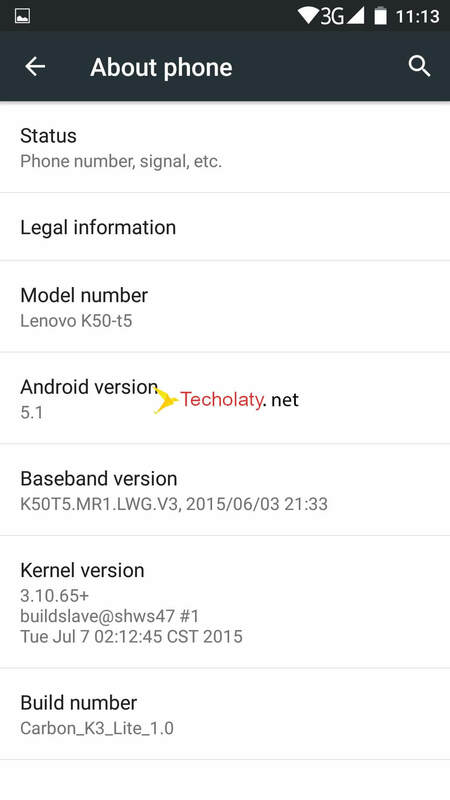 The following Lenovo K3 Note custom ROM has two custom ROM’s inbuilt which you can choose after booting. 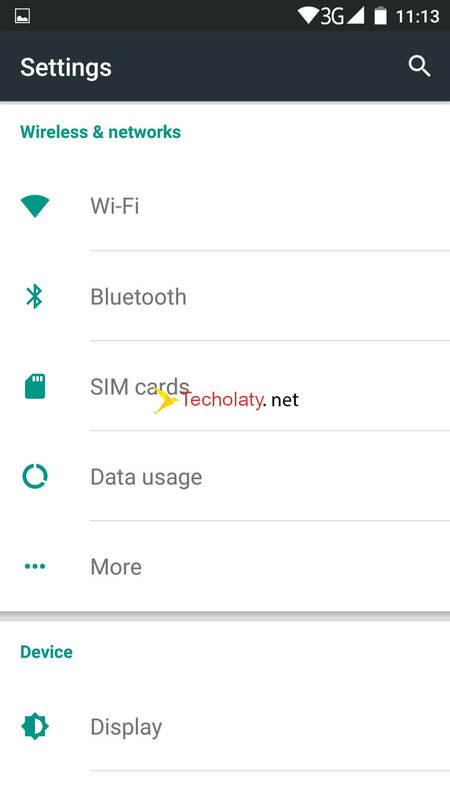 Let us tell you more about the custom ROM. Once you flash and boot up, you will be able to select the default custom ROM which you would prefer, so if you don’t like the Carbon ROM then you can select the default VIBE UI or again change to it back. But each time you select the custom ROM from the settings menu you will have to reboot your device. Both the custom ROMs comes pre-rooted and supersu installed. You might even have liked MIUI ROM for Lenovo K3 Note which we have posted a while back and the reviews of it came through our facebook page and email where people have appraised it and being a fan of the native Xiaomi user interface. 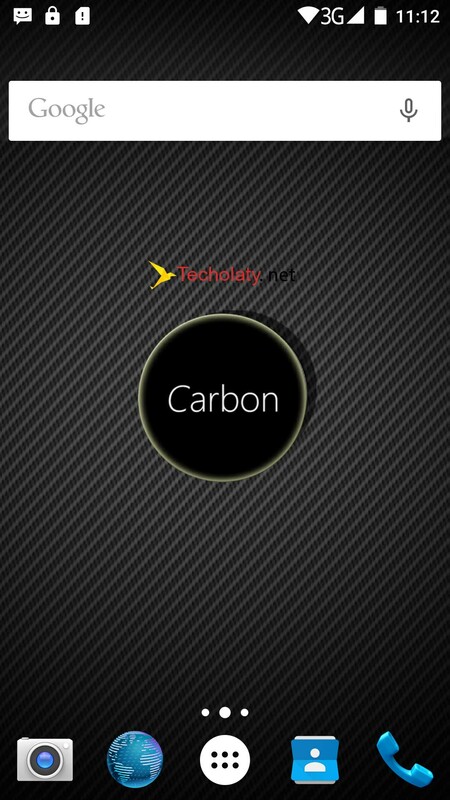 Carbon Rom is an aftermarket firmware based on the Android Open Source Project. DISCLAIMER: In no means we are responsible if you brick your phone or your SD card dies or your phone behaves abnormally. 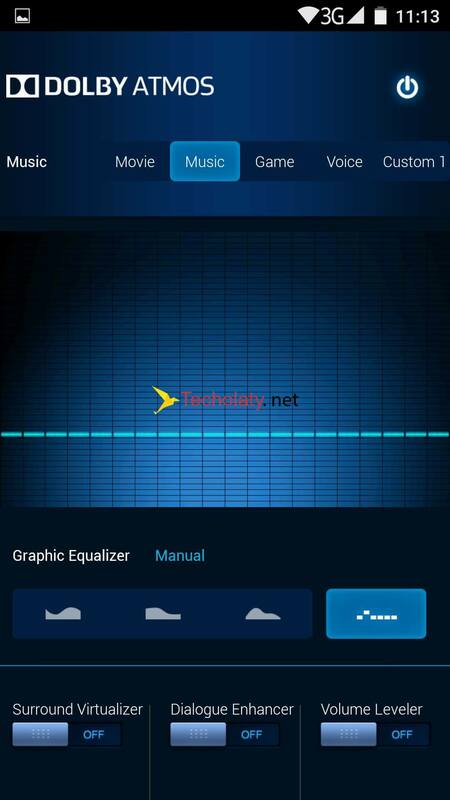 It is your sole and your own responsibility to install the custom rom on your phone. If you’re unaware of custom roms and its bugs then please do not go any further. 1. 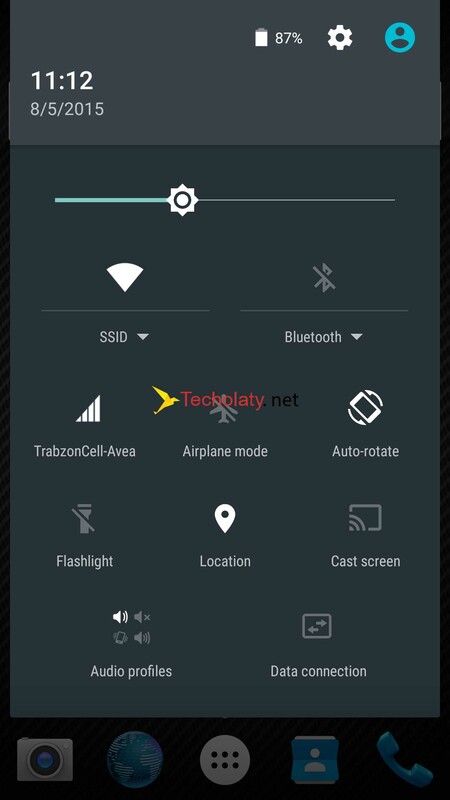 CWM/TWRP installed – You can follow the tutorial here for installing CWM/TWRP. 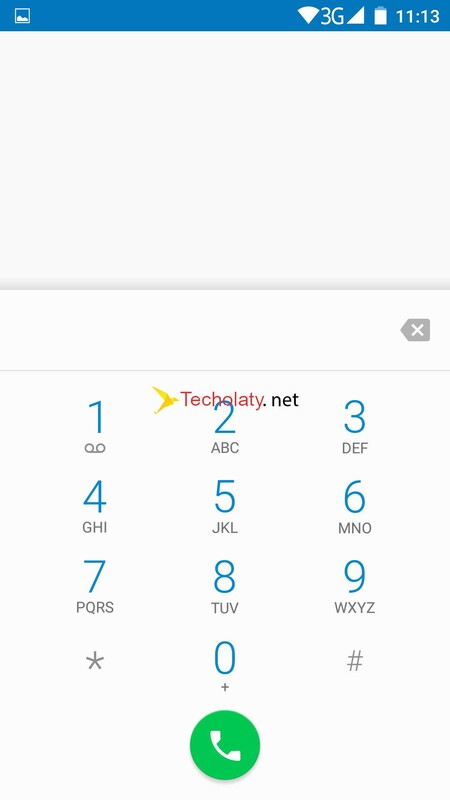 NOTE: You can download and flash the custom ROM and let us know how do you feel and if there are any bugs found. You can leave your feedback using the comment section below or by using the contact form from the bottom of this page. Till then have fun flashing the custom ROM and do share it with others who have the same device as yours. 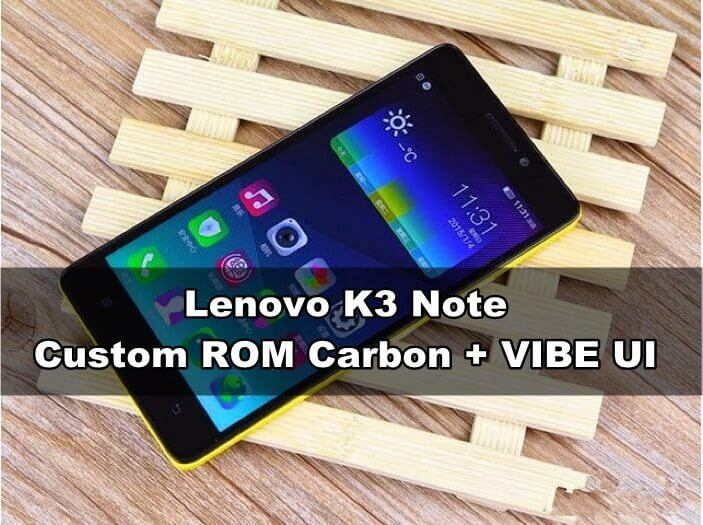 If you want to run experience the latest Android operating system then you can download and flash the Lenovo K3 Note Oreo ROM with many new features and latest security patches. Sorry about that, it is the file host my friend. Try it once again.